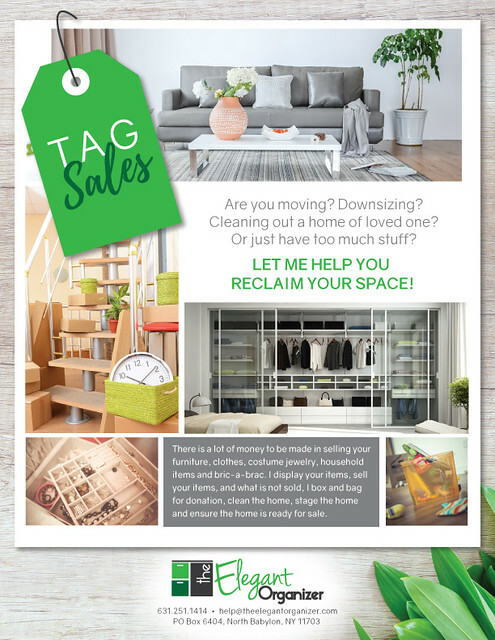 We can help you reclaim cluttered space! 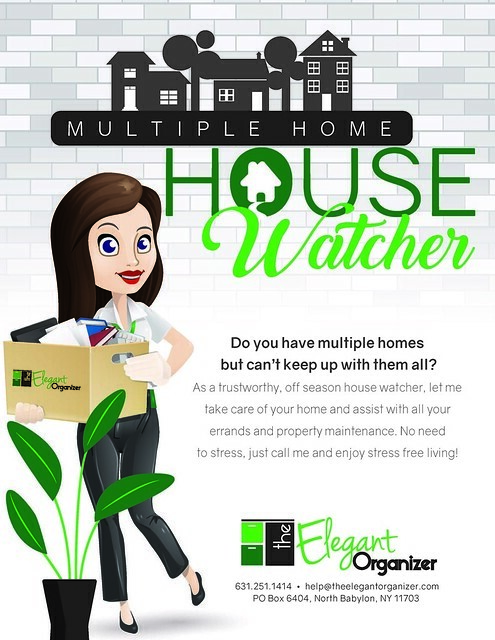 Let me walk with you on the journey of a clutter free and organized life. I will go step by step with you to create new habits and processes that will allow you to live and maintain a simple and stress free way of living. 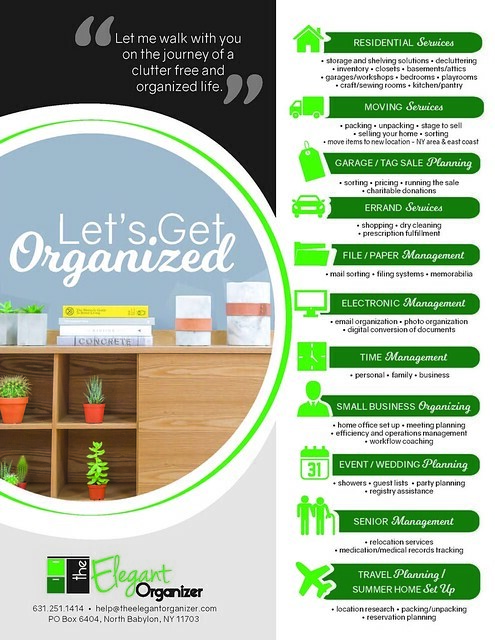 I will assist in developing daily and monthly routines to maintain your space and manage your valuable time. 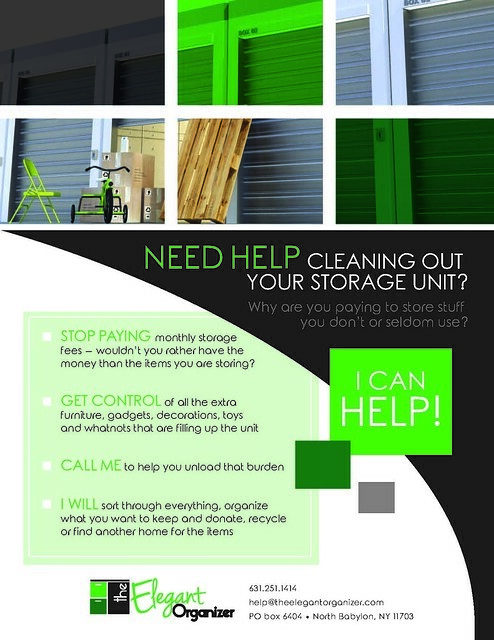 We will be assessing a plan together of your unique space from sorting to tossing, filing to labeling and containing to storing. Design systems and methods to make your life more efficient, so you can do what’s most important – enjoy your life! If you are in the NYC or Long Island area, we can create a beautiful, calm and tranquil life for you by restoring order in whatever area you need help with. Let me walk with you and we together can reclaim your space.